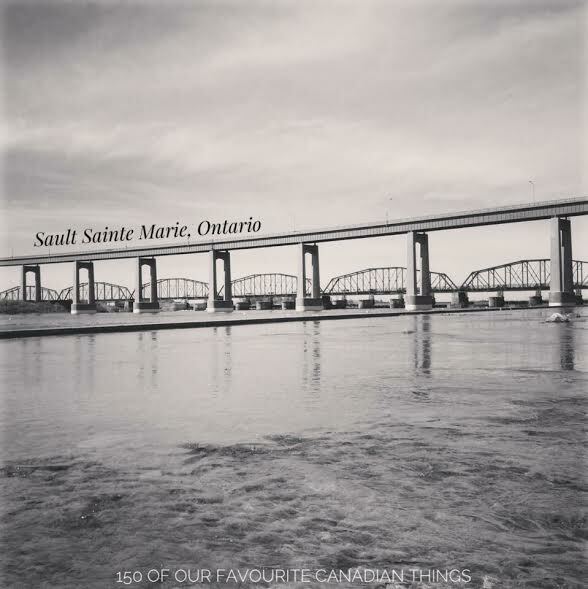 Sault Sainte Marie is home to a great mix of things that I love, wilderness, fresh air and pizza. There is a population of around 75,000 people, but it doesn't feel like it at all. 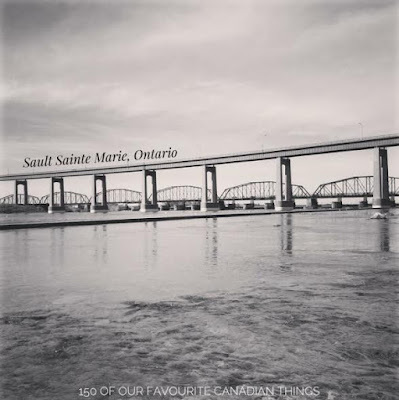 Thanks to its quiet streets and kind people, The Sault (pronounced "Soo") is a city with a small town feel. The Wildfires exhibit at the Canadian Bush Plane Museum is great fun for kids of all ages. And to top it all off, the Soo is home to and surrounded by some of the best fly and bait fishing found on this earth. With so many spots to fish you will need some help to find the best spots. 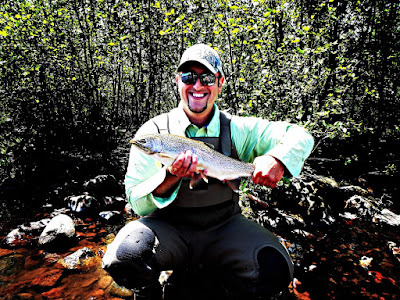 We were very happy with the guide services of the Soo North Fly Shop, they find the fish, all you have to do is catch them.